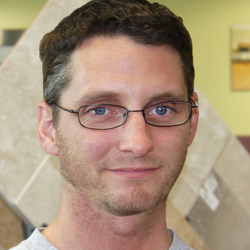 Jeff has been with Carpet One since 2012. 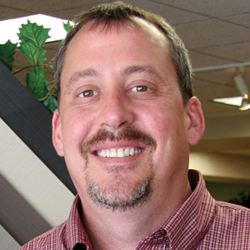 Jeff has been with Carpet One since 2011. 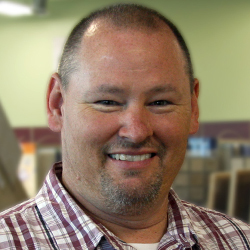 Troy has been with Carpet One since 2012. 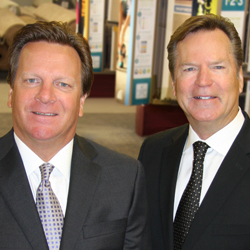 Tony has been with Carpet One since 2018. 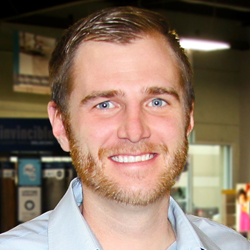 Chad has been with Carpet One since 2018. 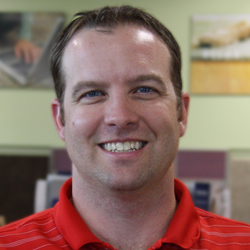 Scott has been with Carpet One since 2009.